The transition from woolly jumpers to floral print and light knits can only mark the start of the spring season. Now that the bitter cold weather can be put behind us, it’s time to refresh our skin care routine as we step into spring. The sight of clear blue skies and warmer temperatures means that there’s never been a better time to start getting your complexion ready for the warmer months that lie ahead. 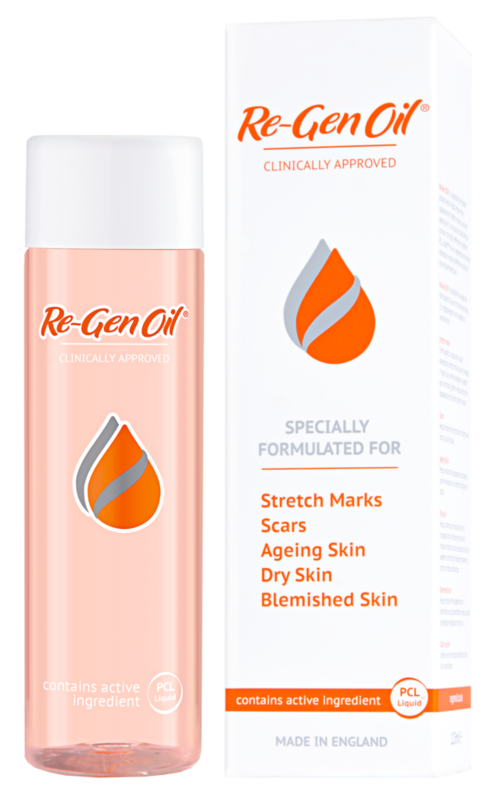 The Re-Gen range includes a restorative face and body oil, an anti-ageing facial serum, a hydrating face and body cream and a convenient continuous spray, which is created from the same clinically approved formula as the popular Re-Gen Oil.